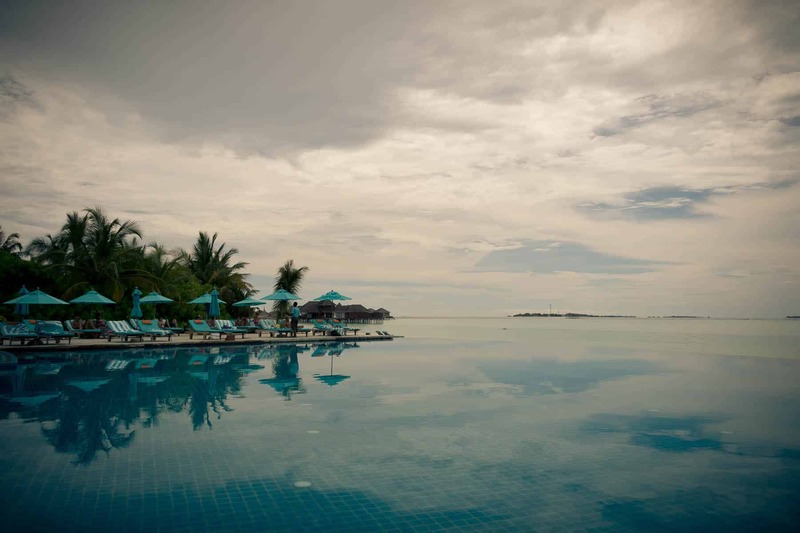 A Wedding Photographer’s honeymoon pick: Anantara Naladhu Maldives. 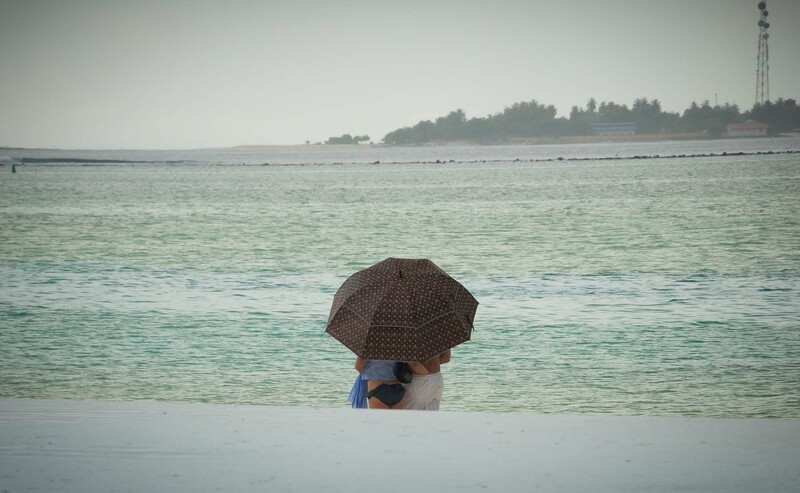 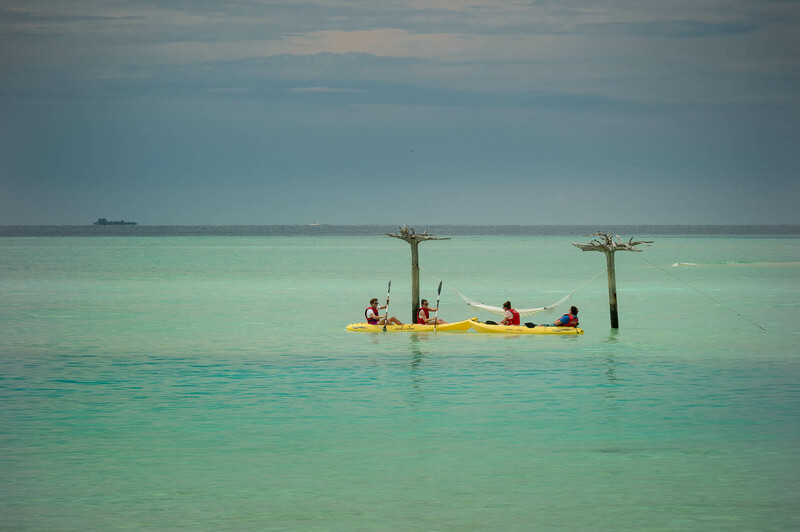 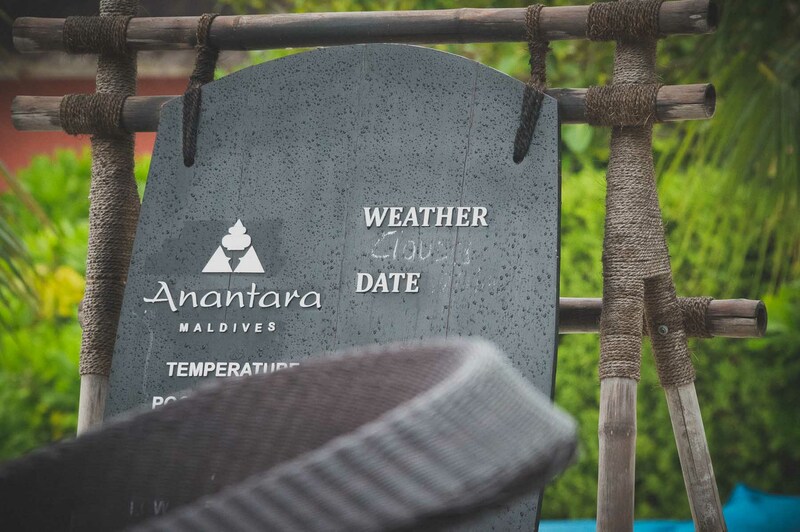 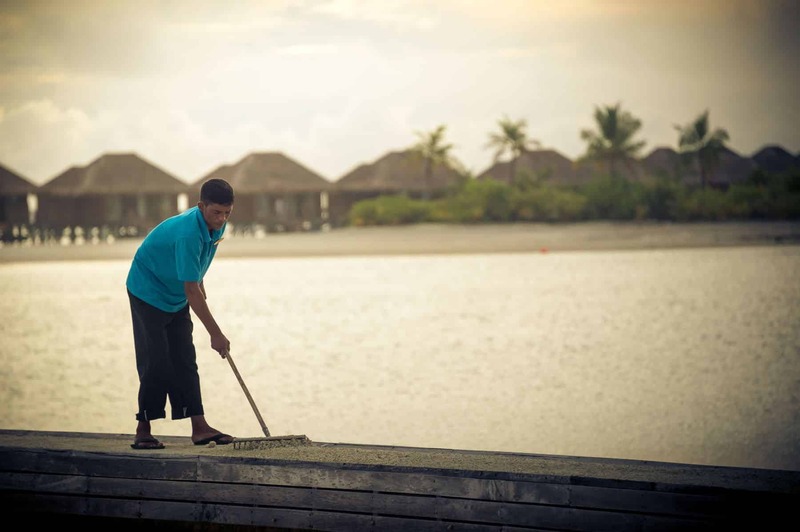 A close second would be the Anantara Dhigu – a sister property of Anantara Naladhu. 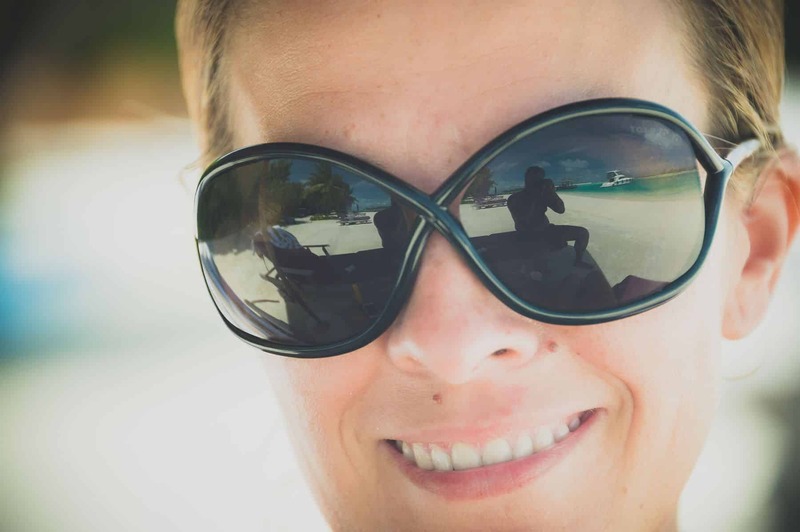 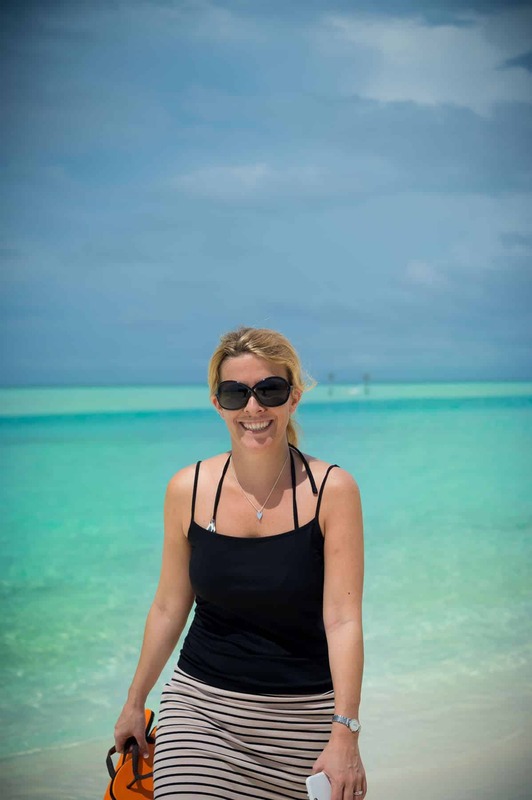 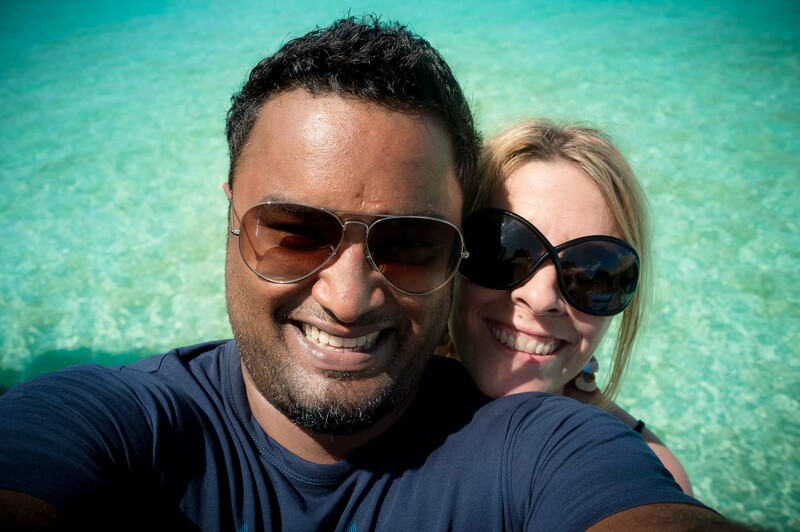 Of course it helps when the Mrs is a travel expert and Maldives was on the top of her list ! 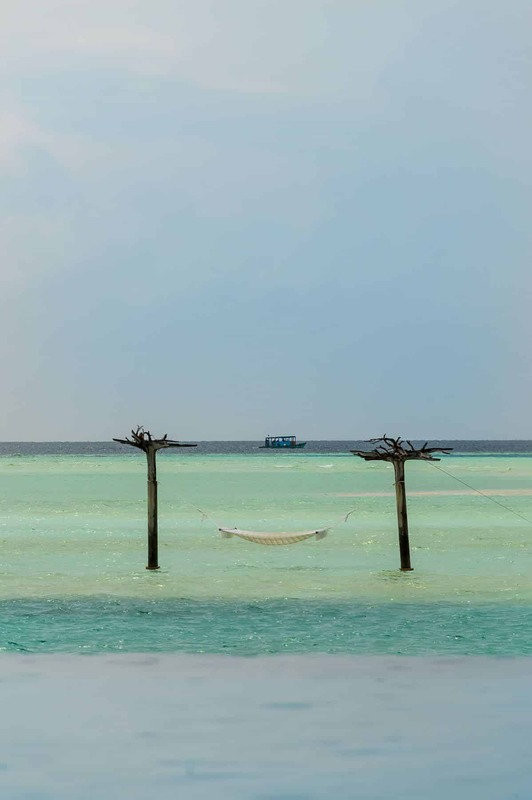 The choice of selecting the resort was easy as we have been to quite a few of the Anantara properties – Koh Samui, Si Kao, Hua Hin etc and we love the service, the food, the attention to detail and their Pina Coladas are to die for! 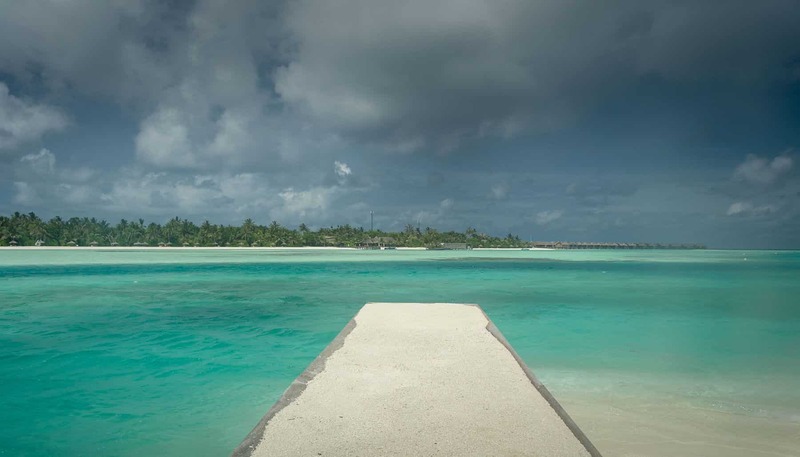 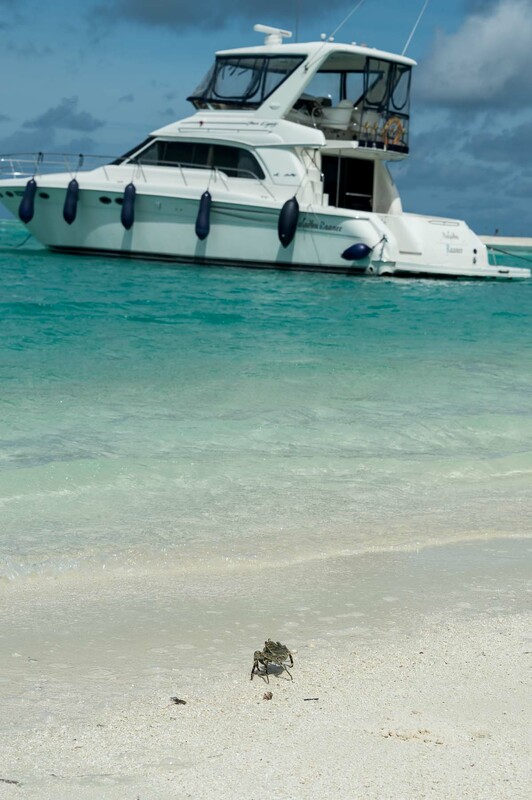 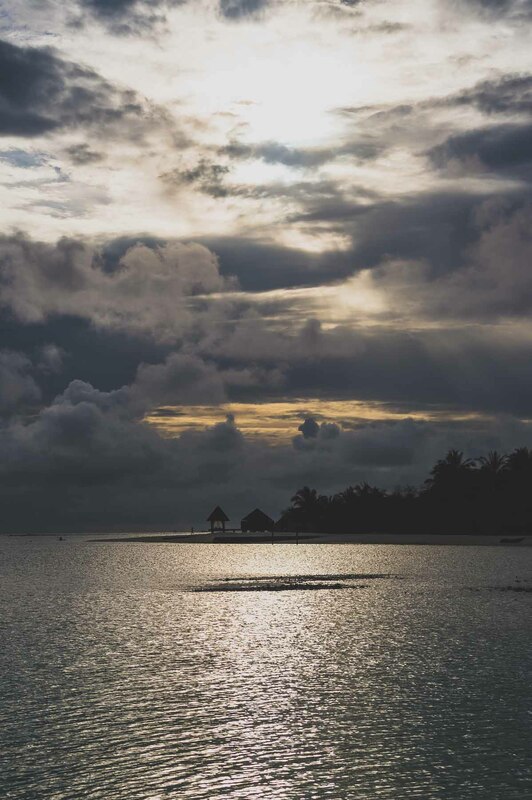 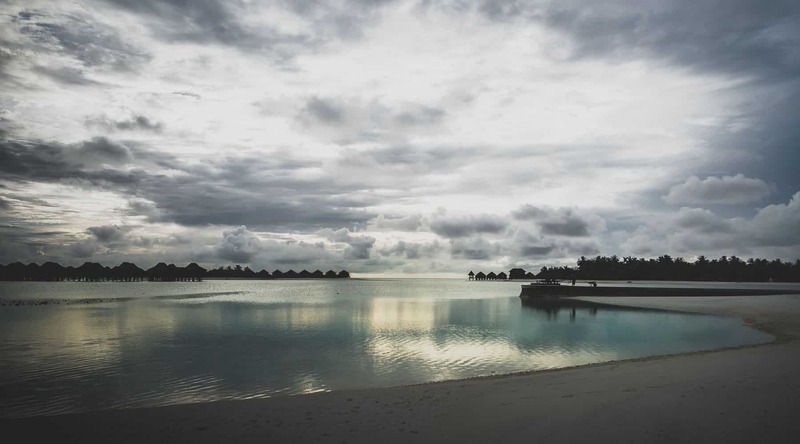 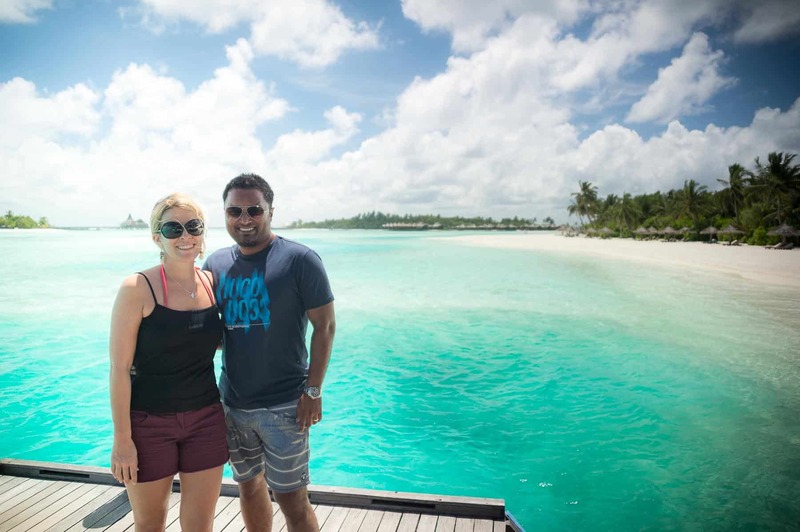 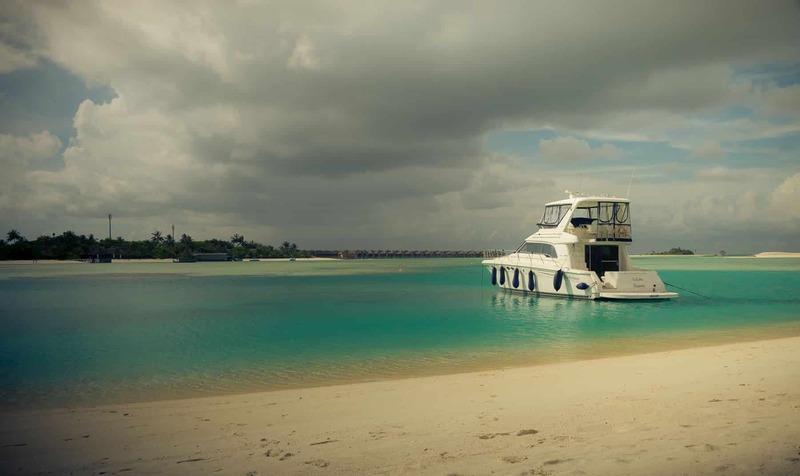 Their advantage in Maldives is that they have 3 properties – all of them a 5 min boat ride away: Anantara Naladhu, Anantara Veli and Anantara Dhigu – so if you are bored – you can then island hop. 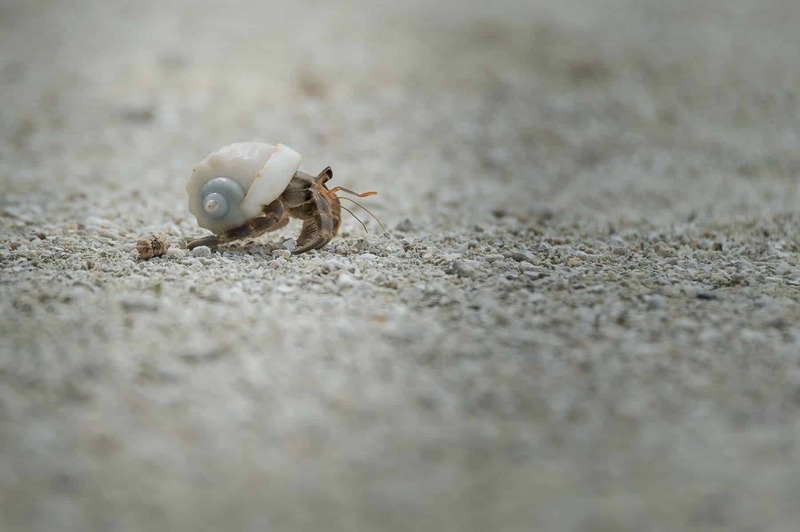 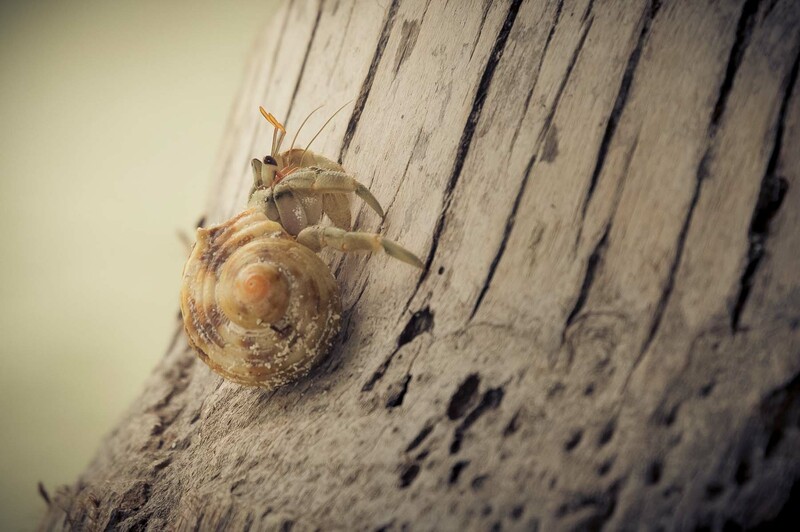 Anantara Maldives Hermit Crab takes a walk on the beach. 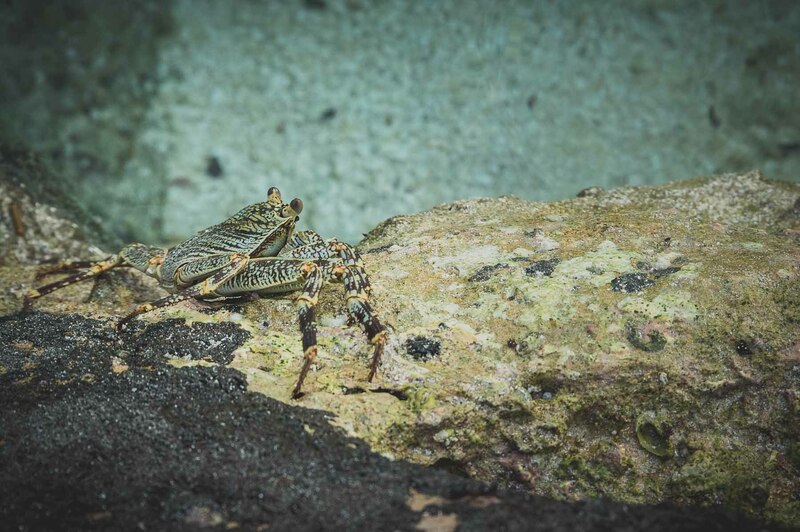 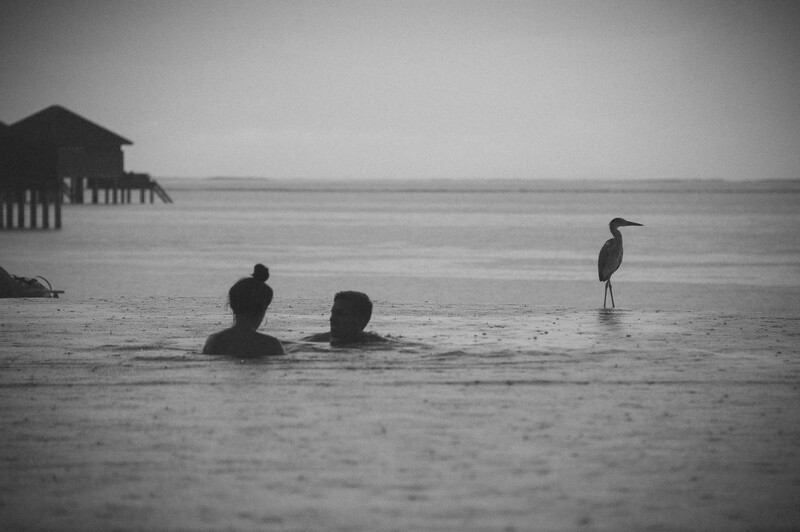 The beach is literally filled with these guys.